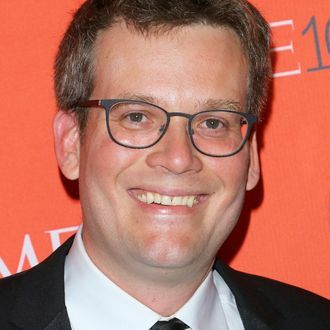 John Green, not feeling blue. Still, Green noted, not having a movie version isn’t the worst thing in the world, linking to an old Tumblr post where he admitted, “If they made a movie, it might be brilliant, and it would certainly sell a lot of books, but readers would inevitably lose some of the connection they feel to the story.” Bit of a Champagne problem, really. Hey, that sounds like the title of a John Green book!